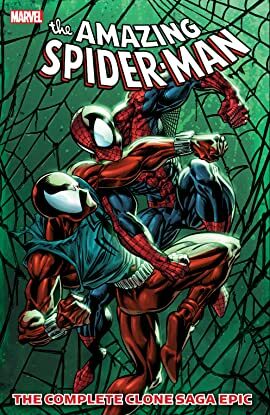 Collects Amazing Spider-Man (1963) #402-404; Spectacular Spider-Man (1976) #225-227; Spider-Man (1990) #59-61; Web of Spider-Man #125-127; New Warriors (1990) #61; Spider-Man: The Jackal Files; Spider-Man: Maximum Clonage Alpha, Omega. 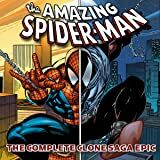 The Clone Sage continues as Peter Parker is put on trial for murder! A new Green Goblin debuts! The mass murderer Kaine is killed! The Jackal unleashes an entire army of Spider-Man clones, including the new and deadly Spidercide! The Gwen Stacy clone returns! Spider-Man is hunted by the Punisher! Judas Traveler and the Scrier pull Spider-Man's strings like never before! And what will Peter do when he finds out that Ben Reilly is the one, true Spider-Man? Guest-starring the New Warriors!